Do you own a cat? Then I’m sure you know how it feels to have one of the best pets in the world. From cuddling down to funny antics, a cat will b able to lessen your stress levels and have you practice taking on more responsibilities at home. But there will be times that you have a busy schedule, which can be quite a dilemma for you and your cat. 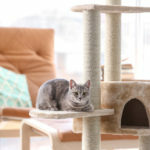 So if you have a busy schedule at work and can’t keep an eye on your cat for the whole day, then I show you the ten ways to keep your cat happy with your busy schedule. You’re probably wondering: What makes your cat happy anyway and why should you take great measures to do so while you’re gone? Imagine being a child and left alone without your parents. Not only will you get worried, but bored as well! That’s exactly what a cat feels like. He may end up feeling broad and uncomfortable with the situation, which leads him to feel negative about himself or messing up your house. 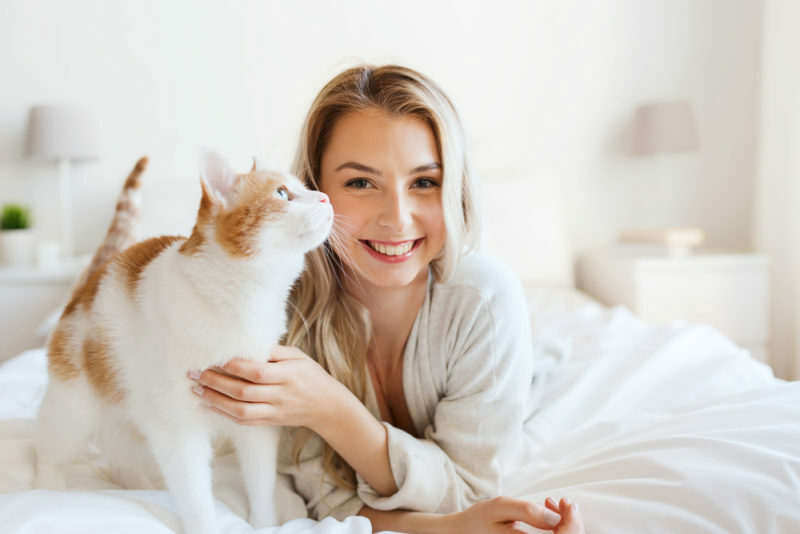 Through these ten ways to keep your cat happy with a busy schedule, not only will your cat enjoy the day despite you working, but he will also be safe and love you more for the effort you put into caring for him. Did you know that your cat strives on a routine? Through planning a particular time for play and rest, he will not feel worried or restless. Keeping it consistent and creating time for your cats will calm them down while having them look forward to spending a few minutes with you. Without a routine, they end up getting stressed and anxious, even with the small changes! If there’s one thing that will have your cat stay distracted and happy the whole day, it would be the right interactive toys that keep him busy. 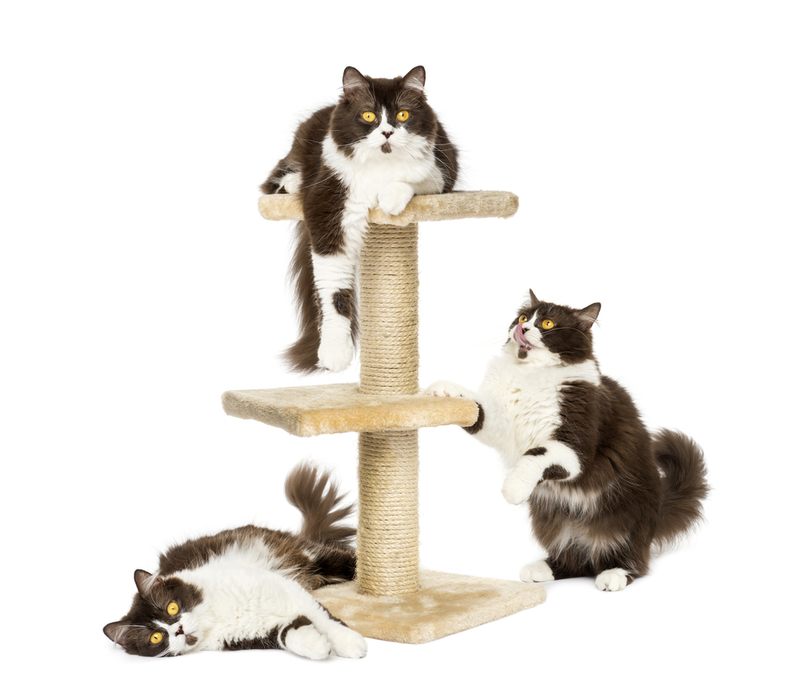 Go for balls, stuffed toys, or even boxes they can lounge and jump around on. That way, they stay entertained. A bored cat can end up exploring the house and your furniture, attempting to escape or make a mess! Besides interactive toys, this is the next thing you should invest in. Cats have claws, and I’m sure some of you have experienced their furniture being clawed at. 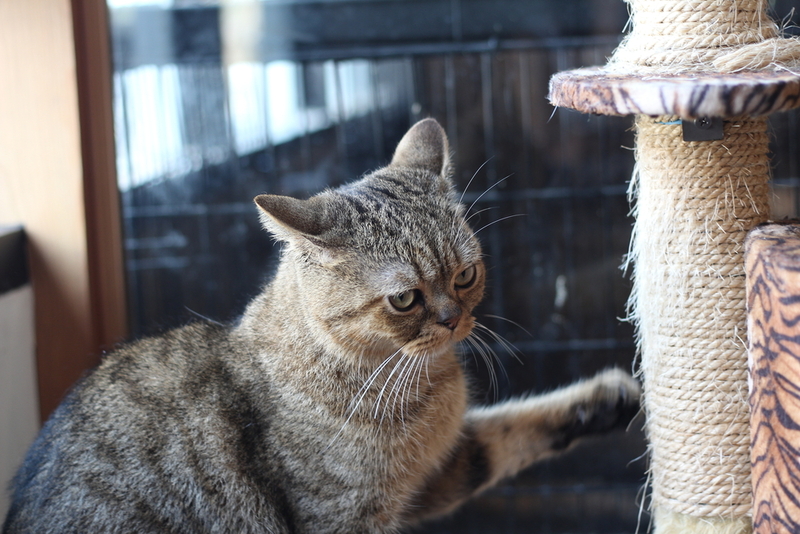 Through investing in a cat condo and scratching post, your cats are entertained and have their playground where they can jump and lounge on while satisfying their claws through scratching its material. They’re happy while your furniture is left alone! 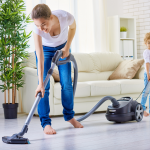 No one wants to be left in an area that’s messy and dusty. Clean your cat’s area regularly, especially his food bowls and litter box. It will encourage him to let his bowels out in the right area while keeping him feel safe and comfortable wherever he is. After all, all of us would feel better when we stay in a clean home, and your cats will appreciate that as well. No, you shouldn’t have your cat go out of the house, but even just a bit of freedom like a cat door leading to the garden will have him explore and have fun with his surroundings. He can climb trees, hunt small animals, and learn a lot once he’s outside. And yes, even just inside your garden will keep him amused for the entire day! If you have a lone cat, then it may be time to give him a sibling to play with. You can opt to adopt another cat, though this will entail a process. You have to make sure that the cats meet before you are confident of adopting the other to know if they click and would like to play. Another sibling will have your cat stay busy and not missing his owner as much. Cats are easily amusedly moving objects and relaxing sounds, which calm them down for lounging and resting. 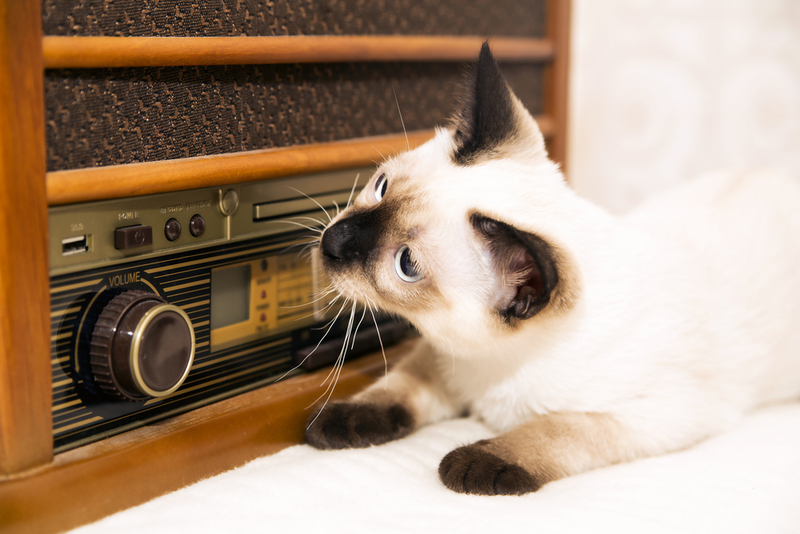 While you don’t need to leave the television on, you can have a toy or radio that plays calming music, with genres that depend on your cat’s responses. Start with the soft and classical pieces rather than loud and live ones. This will help your cat rest easily while you’re gone. Yes, there is such a thing as puzzles and toys that give out treats! 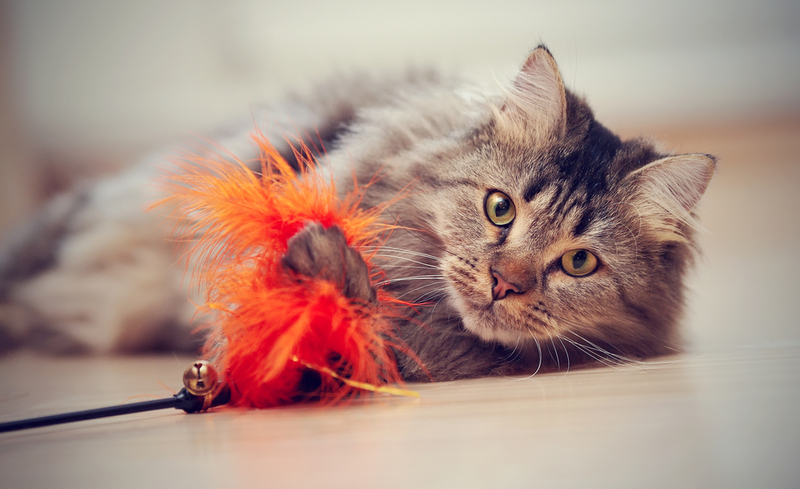 Not only will your cat have fun playing, but it will help work his mind. These types of toys encourage your cat’s mind to work while encouraging him to play because of the treats that come out. You can find any of these treat dispensers and toys available in pet stores near you. Just like keeping your area clean for your cat, you also need to ensure that he has a sleeping lounge where he can rest and relax. After all, that’s what cats love to do! 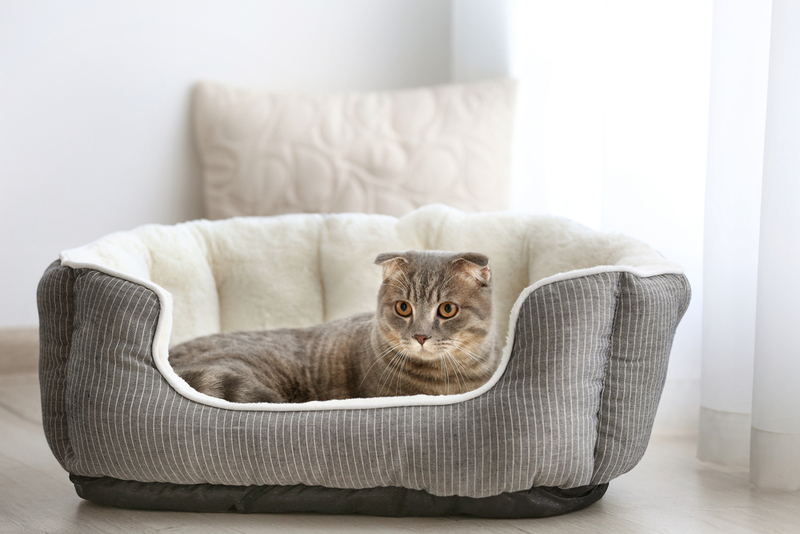 Invest in a comfortable cat bed and place it by the window where he can sit or lie down while appreciating the view. There are times some cats are too antsy when left alone, ending up with them feeling anxious and stressed the whole day. 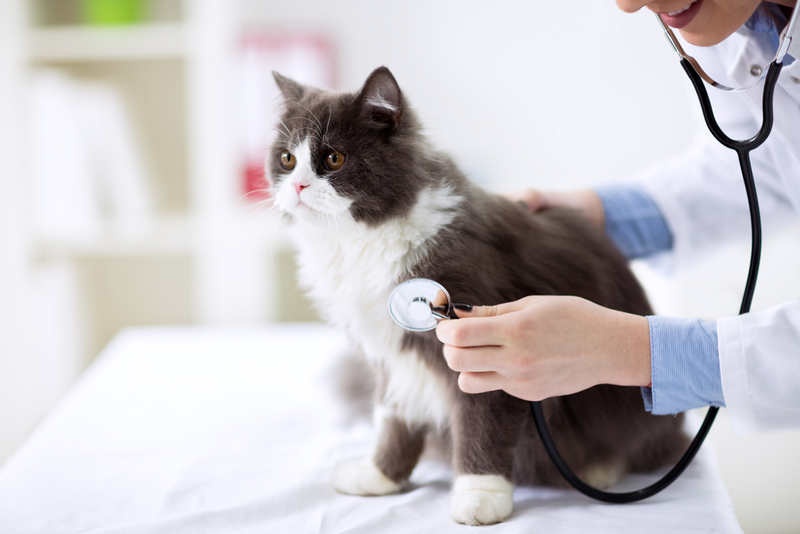 If none of these methods work on keeping your cat happy, then you may need to take extra measures and get him to a vet for possible solutions, one of them including giving your cat medication to stay calm. This is the last resort, though! 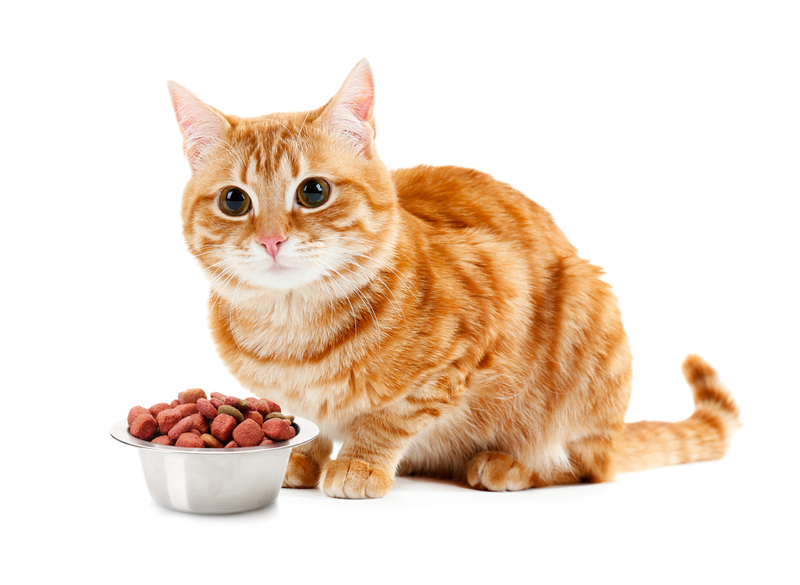 Besides keeping your cat busy, it’s best to keep him safe and healthy be keeping him well-fed (with access to food and water) and secure. Install gates around rooms he isn’t allowed to go into, and ensure that all doors are locked and that he stays in the yard or the house. That way, he won’t be able to escape and get lost while he doesn’t starve the whole day. 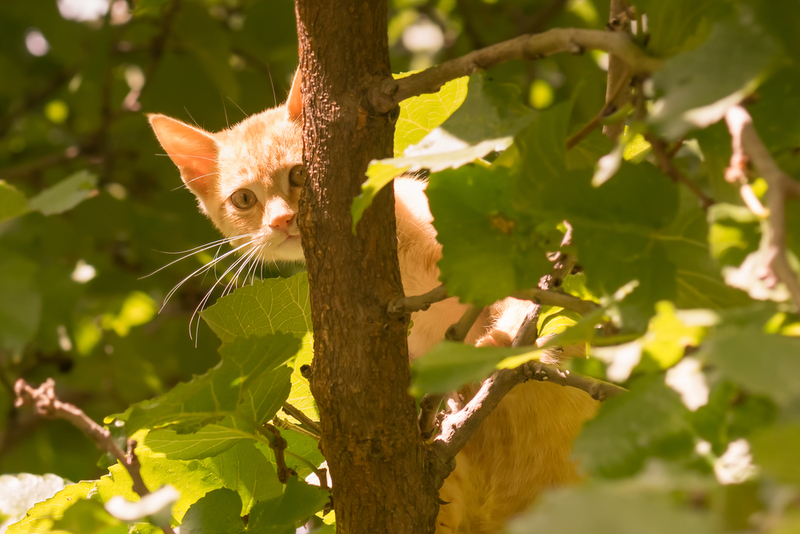 When it comes to caring for your cat, you’ll need to make sure that you have the appropriate told and made the right investments to keep him happy while you’re gone. 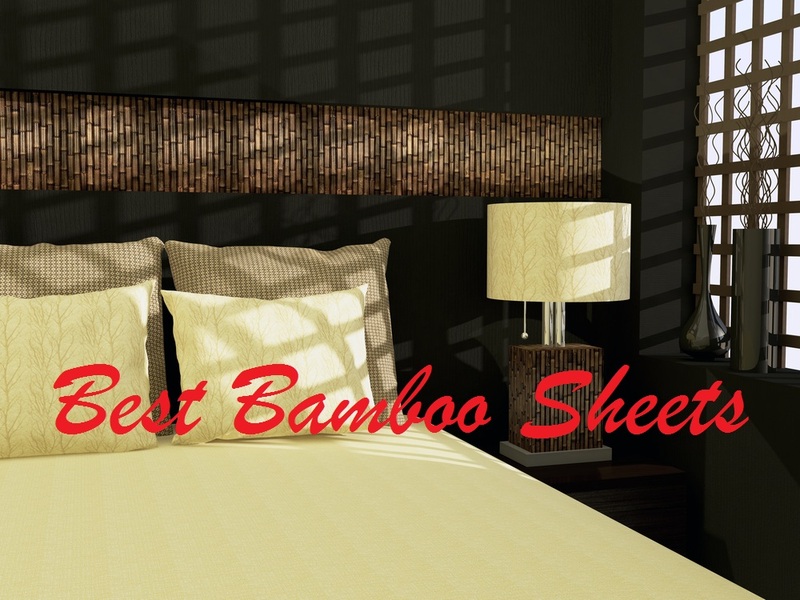 We all know how busy schedules can get, which is why keeping him busy won’t get him in trouble when in your room. 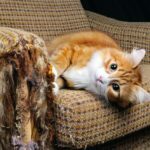 I hope that this article on the ten ways to keep your cat happy with a busy schedule helped you become more knowledgeable about what you can do to keep your cat safe and happy. So what are you waiting for? Once you have created your work schedule, follow these tips on keeping your cat busy while you’re out today. If you have any questions or would like to share your tips and experiences on keeping your cat happy while you’re at work, then comment down below. I would love to hear what you have to think. Thanks for the great tips. I have one kitten but I have to leave her at home alone when I’m working. I’m sure these ways will keep her happy at home alone. Thanks for your great effort!! Really, Your tips will be happy my cat. and I try to follow these tips.I will comeback applying these tips. Again Thanks.